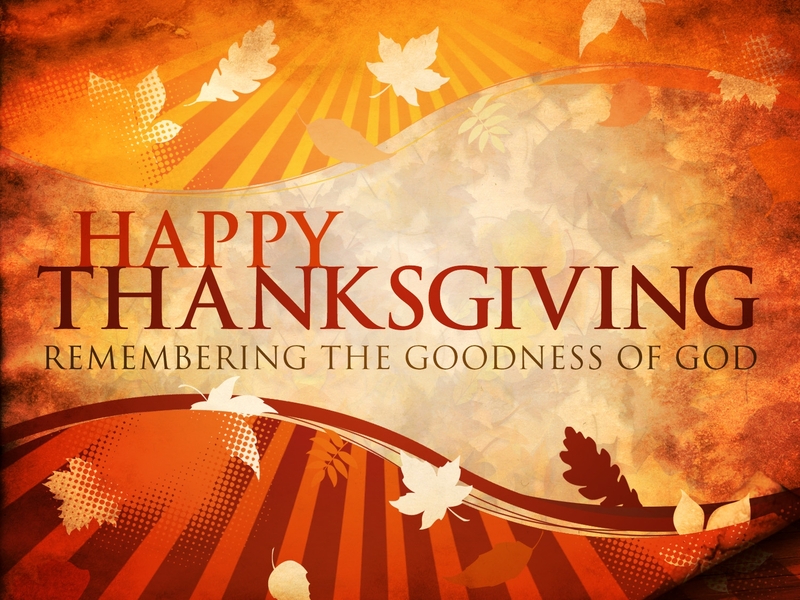 Thanksgiving Day is a harvest festival celebrated as a national holiday in Canada and the United States. It was celebrated as a day of giving thanks for the blessings of the harvest and of the forerunning year. It is celebrated as a National holiday on the second Monday of October in Canada and on the fourth Thursday of November in the United States. Few other places around the world also observe similar celebrations. Though Thanksgiving has historical roots in both religious and cultural traditions, it has long been celebrated in a secular manner. Thanksgiving Day was celebrated nationally on and off since 1789, after a proclamation by George Washington. It has been celebrated as a Federal holiday every year since 1863, during the American Civil War. President Abraham Lincoln proclaimed Thanksgiving Day as a National day for the purpose of Giving Thanks and Praise to our beneficent Father who dwell in the Heavens. Henceforth it has been celebrated on the fourth Thursday in the month of November. The event that Americans commonly call as the "First Thanksgiving" was celebrated by the Pilgrims, after their first harvest in the new world in the year 1621. This feast lasted three days and as accounted by attendee Edward Winslow, it was attended by 90 Native Americans and 53 Pilgrims. The New England colonists were regularly celebrating Thanksgiving days as a days of prayer thanking God for the shower of blessings. That’s about the Thanksgiving Day celebration.